Lil' Inker: Holiday Hop Day Two! Hello and good morning! 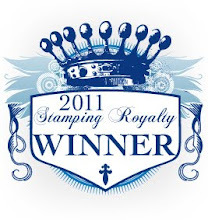 Welcome to day two of our Holiday Release Blog Hop featuring our brand new Holly Jolly die and stamp set! 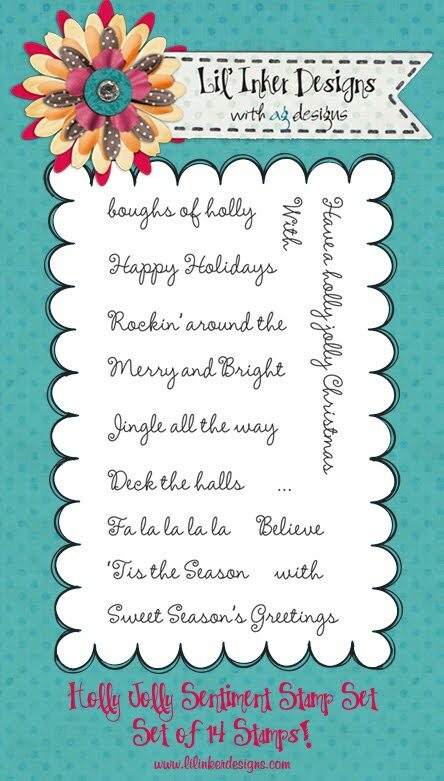 Holly Jolly was designed with the idea that holiday cards and tags should come together quickly, easily, still be totally fun and cute BUT also have loads of versatility and we think it's just that. You will receive three dies: holly leaves (large and small), berries (large and small), and a Christmas Tree die with coordinating tree trunk. Each of the dies features our signature perforated detail design. This set also features a holiday themed stamp set in a sweet and festive font which many of were designed specifically to enhance their coordinating dies. For example, imagine the cuteness of a die or tag featuring our Holly leaves and berries dies that says "Deck the Halls"! Or how great is the tree with its "Rockin' Around the". Really there are so many possibilities! This set is really so fun and you love it because they are a-flyin' outta here and we couldn't be more thrilled! 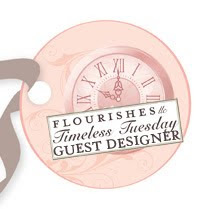 Emily Leiphart's blog as I'm sure she has some fab eye candy for you today. 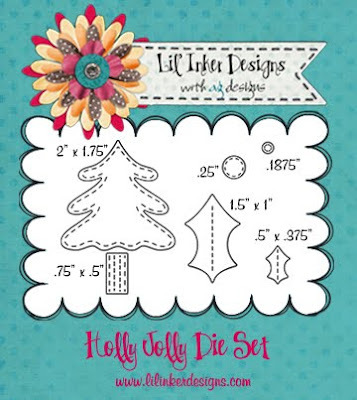 And if you want to get your Holly Jolly set today click right on over to the LID Store now! Don't forget to leave comments along the way as we're giving away 2 $10 LID store credits on Monday, November 14th! If you'd like to see what I created using our Holly Jolly set click HERE. Also, so you don't miss out on any of the amazing projects from our designers here is a list of direct links to yesterday's creations. Thanks for stopping by and we'll see you tomorrow for a brand new product reveal that you won't want to miss! I think you'll be delighted to see all the possibilities of both sets working together! 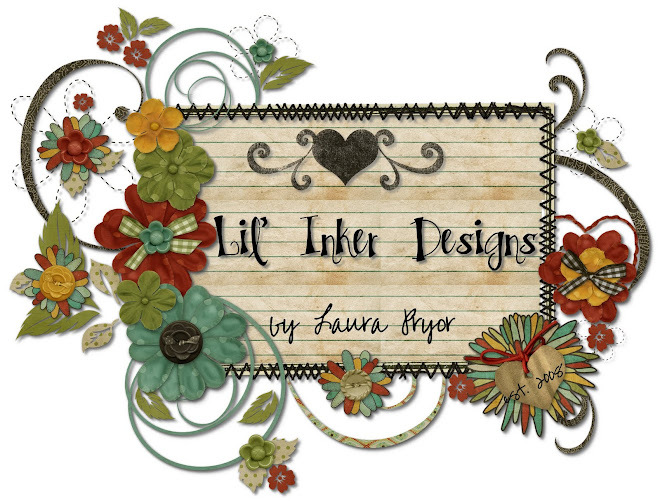 Fabulous new die set, Laura! Sweet! I loved the hop and all the great ideas everyone shared. Thanks!! Another great day of ideas--thanks!